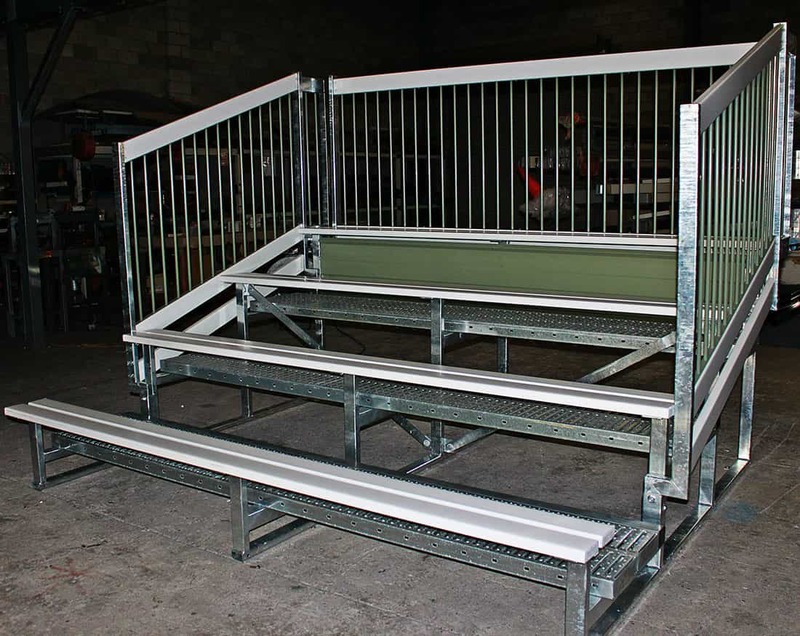 If your school, sports oval, university or local community is in need of something a little larger in the seating department, a 4 tier Grandstand might be the ideal choice for you. 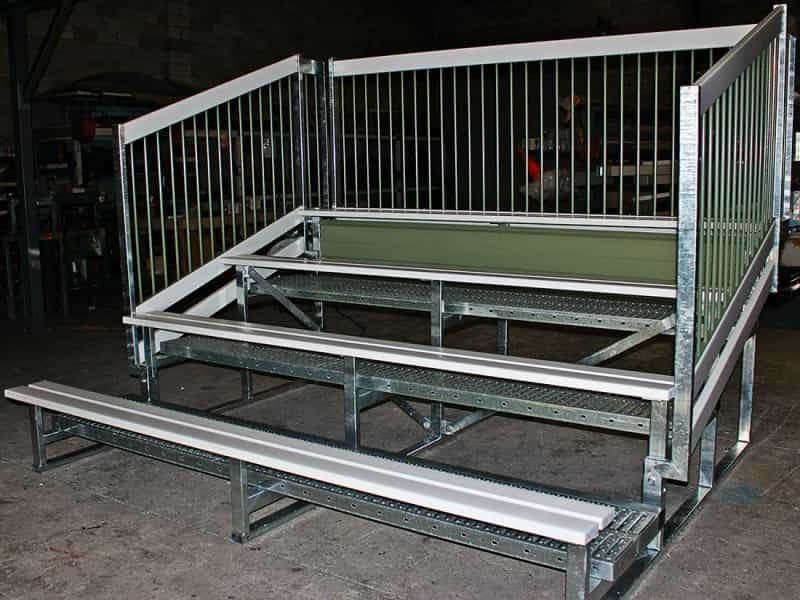 With almost 30 years’ experience designing, manufacturing, transporting and installing 4 tier grandstand solutions for a variety of clients nation-wide, there’s not much the team at Steel Post and Rail haven’t seen in terms of project requirements. We can manage the entire process from the conceptual design phase right up to the supervision of the product’s installation. 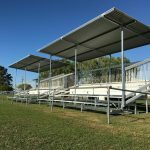 We have successfully installed 4 tier Grandstand units for local sporting clubs, councils and educational facilities all over Australia. Our experience, expertise and depth of knowledge in this area ensures that you can be confident in our proposed solutions to your project. 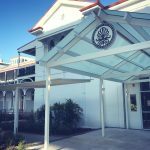 We deliver quality and practical solutions that are designed from the ground-up to suit your project requirements that will completed on budget and on time, every time. 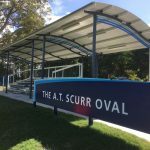 If you are considering giving your local facility an overhaul in the seating department, we’d love to discuss the project requirements with you. Please contact our friendly team for more information.